Branford, CT – June 12, 2017 - For most of us, the Fourth of July is a time to enjoy the company of family and friends, having fun and creating memories - whether at home in Branford, or away. But for some families, the holiday is a nightmare. Homes each year in Connecticut are damaged by wayward fireworks. Thousands of people are injured in accidents. At V.F. McNeil Insurance, we want your holiday to be happy, but also safe. So here are some tips to help you protect yourself and your property on the Fourth. Insurance in Connecticut - Declare Your Independence! You’re Free to Choose - How choosing a Trusted Choice® Independent Insurance Agent could free you from high premiums, offer you better choices, and improve your quality of service when it comes to purchasing insurance in Connecticut. Just as the thirteen colonies in 1776 were seeking freedom, choices and a better quality of life when the Declaration of Independence was signed, many consumers today are seeking a similar set of options. Although our lives have changed since that historic day, we still have many obstacles and frustrations to overcome. A few things that consumers seem to be seeking freedom from these days is, a hectic lifestyle, rising prices, and a decline in quality customer service in many industries. It seems that many companies, including certain insurance companies, are cutting expenses and service by outsourcing and automation, while spending more on bombarding us with advertising at every turn. When it comes to insurance in Connecticut, cutting corners with products and service level could wind you up in a bad situation. Read more: Insurance in Connecticut - Declare Your Independence! There’s a popular saying that goes like this: “Home is where the heart is.” That saying rings true for many who find “home” a safe-haven and a place to cherish, convene with family and friends, raise children, cook meals, rest, retire and celebrate. Most will agree a home is not just a pile of bricks and mortar. Rather, a true “home” comprises much more, including everything inside it. Some of the things inside your house that helps make it your home include your furniture and appliances, clothing, sports equipment, and electronic goods. These items are considered personal property – and it’s important to protect it all. How do I protect what makes my house a home? Why Umbrella Insurance? A Rainy Day Can Happen to Anyone. Our agency frequently receives claim scenarios from each insurance provider that we are appointed with. The intention is to keep us informed of all scenarios that present risk to our clients in order to better educate them on the importance of umbrella liability insurance. 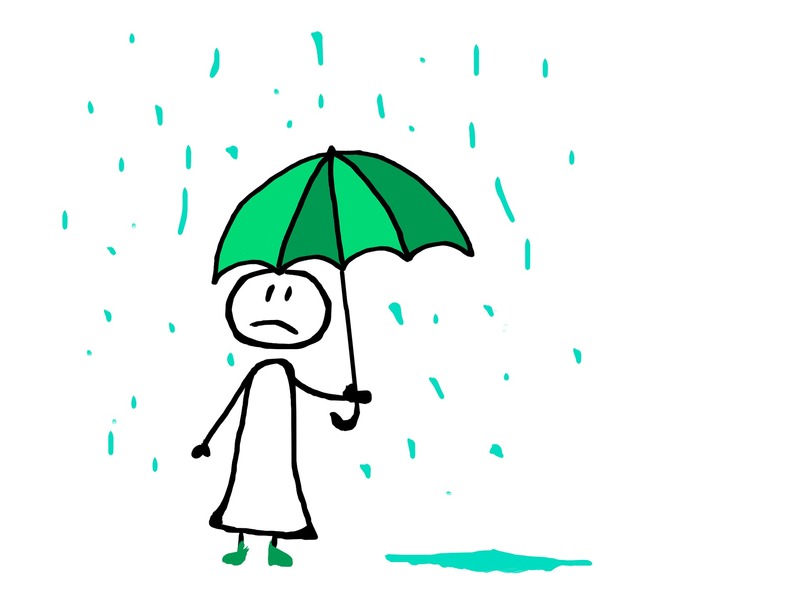 Read more: Why Umbrella Insurance? A Rainy Day Can Happen to Anyone.